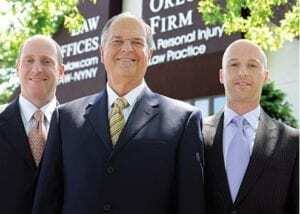 Contact our Queens law firm today to speak with an experienced Queens distracted driving laws attorney. Have you or a loved one been injured by a distracted driver? If so, contact our Queens car accident lawyers today for information regarding your legal rights.